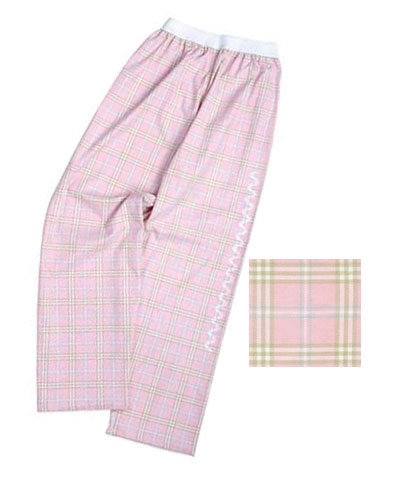 Pink Flip Flop Plaid Gym Jammies. 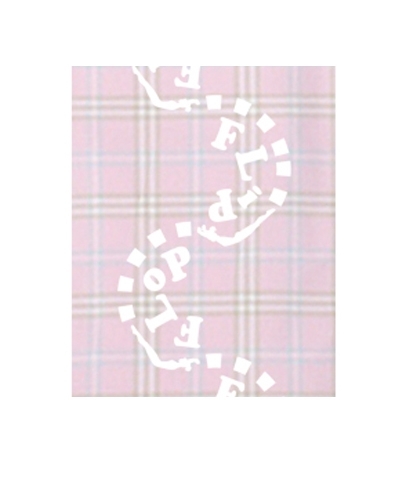 These Caribbean Colors of Passion Pink, Cool Citrus, Bahama Blue and Fashion Fuchsia make up this Caribbean Plaid. 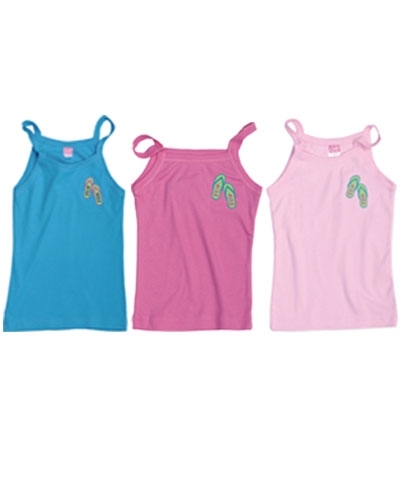 Features white woven "TEN-O Gymnast" elastic waist band and our Flip Flop logo down the left leg.